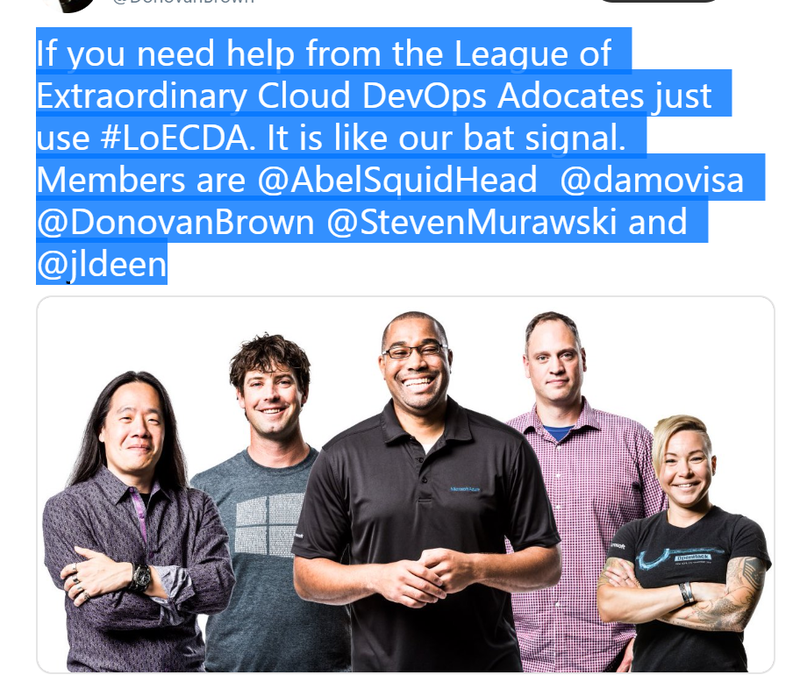 Tldr; Recently I was asked to put together a list of resources by a member of the local Israeli developer ecosystem, for getting started with Azure DevOps for someone who is familiar with the cloud but not with Azure here is that list. 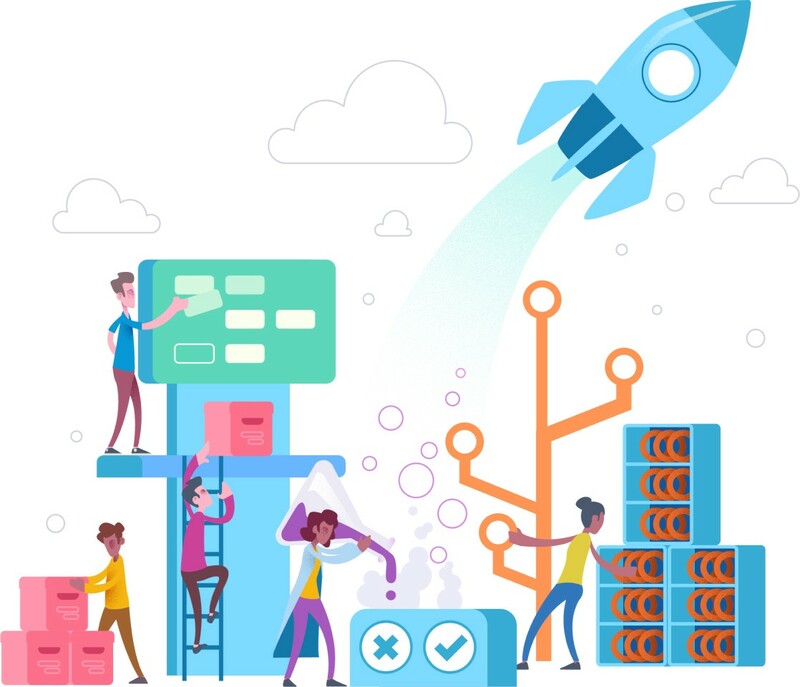 Azure DevOps: Plan smarter, collaborate better, and ship faster with a set of modern dev services. If you have any questions, comments, or topics you would like me to discuss feel free to follow me on Twitter. Aaron (Ari) Bornstein is an avid AI enthusiast with a passion for history, engaging with new technologies and computational medicine. As an Open Source Engineer at Microsoft’s Cloud Developer Advocacy team, he collaborates with Israeli Hi-Tech Community, to solve real world problems with game changing technologies that are then documented, open sourced, and shared with the rest of the world. <Microsoft Open Source Engineer> I am an AI enthusiast with a passion for engaging with new technologies, history, and computational medicine.